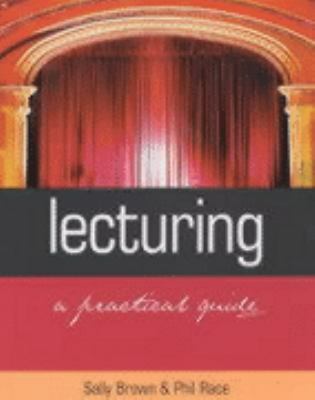 In this text, the authors show how to improve lecturing, and how it is a flexible and essential tool for improving learning and understanding. help! Tips for day-to-day use.